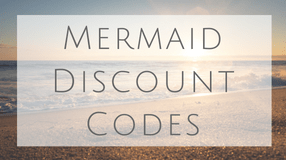 Best Mermaid Socks That Will Change Your Feet Into Fins! 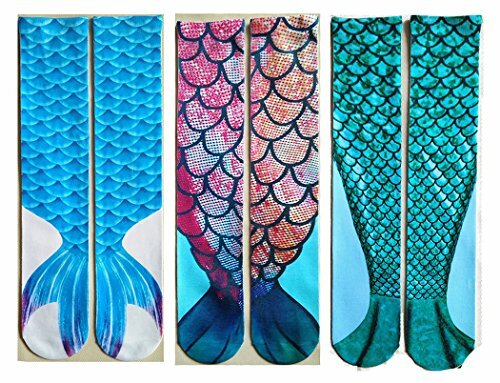 These mermaid tail socks have the illusion of fins on your feet. Put your feet together and you have a tail! Do you love to collect socks? 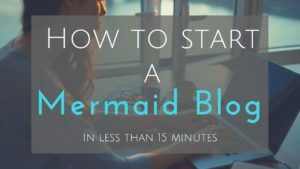 These are a great conversation starter. 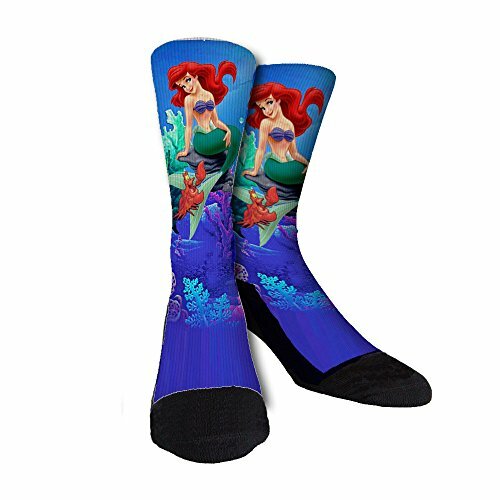 Can’t go wrong with little mermaid socks. 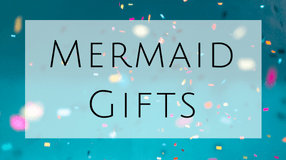 These would work great as a mermaid gift for christmas or birthdays! 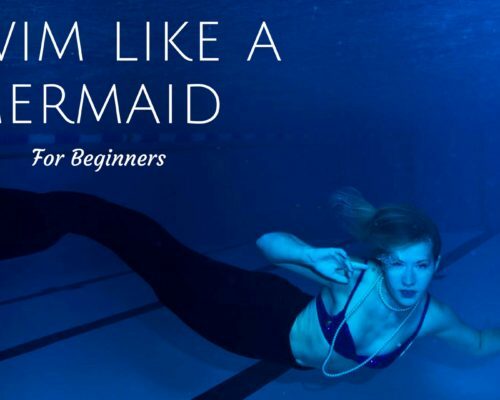 These mermaid tights are lovely and will turn heads where ever you go! So fun to have a faint taight or some shiney scales on your skin! 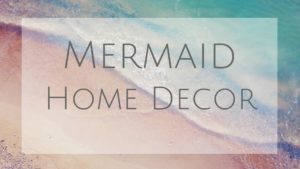 Not quite mermaid socks or mermaid leggings, but somewhere in between. You have an assortment of colors you can choose from for scales! I couldn’t help myself! These are hallarious! They remind me of the shark blankets but with socks. Let me know if I missed something!